Win a signed hardcover of the bestselling original novel! UPDATE: The giveaway is closed and we have a winner! Congratulations to Heidi Hill of Kaukauna, Wisconsin!! It’s the time of the year to settle down under a beach umbrella (or on the porch, or by the lake, or in the shade of a leafy tree) and get lost in a book. 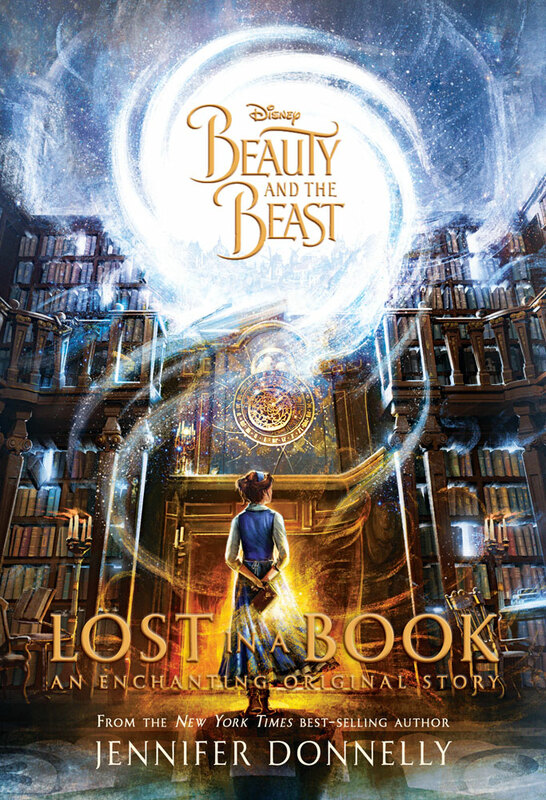 Enter below to win Beauty and the Beast: Lost In A Book, the original novel I wrote to accompany the Disney blockbuster film! Register for the giveaway below with your e-mail address or your Facebook account — and if you win, I’ll contact you for your shipping details (I’m afraid I can only ship to the U.S. and Canada). I’d be happy to sign the book for you, too — just let me know when we correspond. If you don’t already subscribe to my e-mail newsletter, you’ll be added to that list when you register for the giveaway — and I’ll send you updates on new books, events, and new projects (you’ll be among the first to learn about Stepsister, my upcoming novel that tells the story of Cinderella’s ugly stepsister) on a periodic basis. I’ll never forget the torrent of amazing feedback I received from readers when Lost in a Book came out last year — it was overwhelming and I was so touched! The book was on the New York Times bestseller list for several months — longer than anything else I’ve written. THANK YOU for all the good wishes and your support for Lost in a Book — and the rest of my work — it means everything to me!